Researchers from Dojo/Bullguard investigated the security model of the Ring smart doorbell -- made by Amazon -- and discovered that the video was sent "in the clear" (without encryption) meaning that people on the same network as the doorbell, or on the same network as one of its owners, can easily tap into its feeds. Additionally, the researchers found that it would be easy to alter the feed coming from the doorbell (for example, you could insert a feed of an empty porch while you were breaking down the door). The security risks arose because Ring's designers chose not to encrypt their Realtime Protocol (RTP) packets. This means that an attacker who joins a network that is carrying the video feed (for example, the wifi at a conference center or coffee shop that Ring owner is using to monitor the feed from their home) can view or hijack the video streams. The latest version of the Ring app (version 3.4.7) corrects this error, but the release notes do not mention this fact, so some users may not have upgraded. 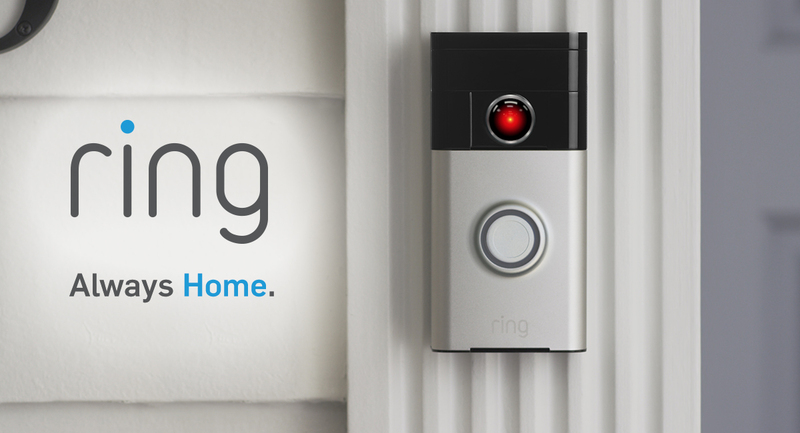 This report is part of a growing pattern of serious security problems with Ring's products, which is particularly troubling, given that they are intended as security measures themselves. The main takeaway from this research is that security is only as strong as its weakest link. Encrypting the upstream RTP traffic will not make forgery any harder if the downstream traffic is not secure, and encrypting the downstream SIP transmission does not thwart stream interception. When dealing with such sensitive data like a doorbell, secure transmission is not a feature but a must, as the average user will not be aware of potential tampering.